TUESDAY, Feb. 19, 2019 -- If you need a new hip or knee, take heart: The vast majority of these joint replacements last decades, new research shows. The researchers followed nearly 216,000 hip replacement patients for 15 years. They also tracked 74,000 for 20 years, and more than 51,000 patients for 25 years. 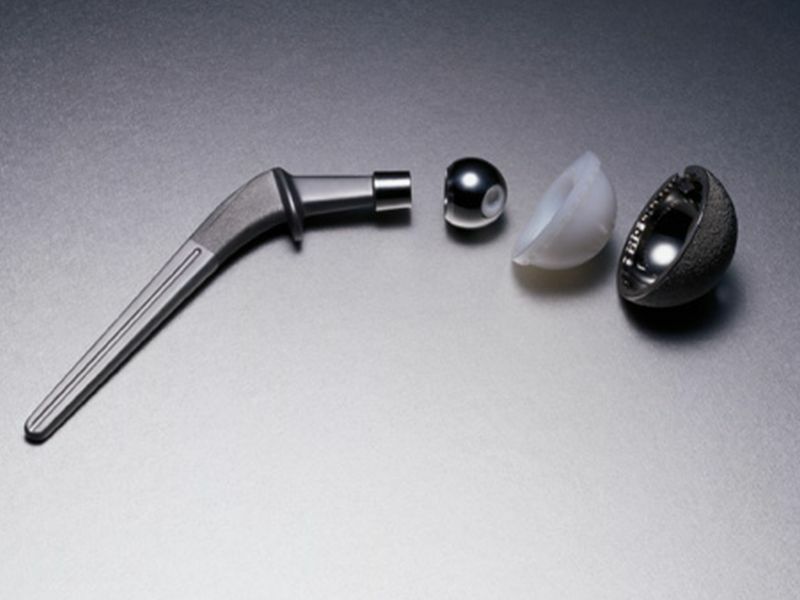 Overall, 89 percent of hip replacements lasted 15 years, and 70 percent lasted 20 years. Nearly six in 10 lasted 25 years, the study findings showed. In addition, the researchers looked at knee replacement patients, including nearly 300,000 patients who were tracked for 15 years; 92,000 who were followed for 20 years; and about 80,000 who were tracked for 25 years. Of those who had total knee replacement, 93 percent lasted 15 years. The same was true for about 77 percent of patients who had partial knee replacement, the investigators found. Two decades out, 90 percent of total knee replacements and 72 percent of partial replacements were still in good form. Twenty-five years out, those figures dipped to 82 percent for total knee replacement and 70 percent for a partial replacement. Senior study author Michael Whitehouse, of the trauma and orthopedics unit at Bristol Medical School in the United Kingdom, said the findings answer important questions about the long-term outcomes of joint replacement. "As a clinician, it gives me the information that I need, to give my patients a reliable and evidence-based answer to one of the questions they consider most important when deciding whether it is the right time for them to have a joint replacement," he said in a University of Bristol news release. The report was published online Feb. 14 in The Lancet. Learn more about joint replacement surgery at the U.S. National Institute of Arthritis and Musculoskeletal and Skin Diseases.